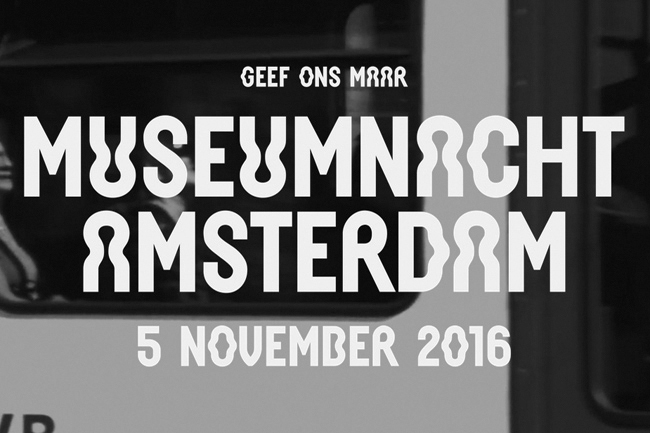 On the 5th of November, during Museumnacht (museum night) I will give a short presentation in museum Foam about my series de Staat. This is part of a programme about surveillance by Bits of Freedom and The Hmm, in relation to the exhibition #SafePassage by Ai Weiwei. Other presentations by Dries Depoorter, Roos Groothuizen, Coralie Vogelaar and Hans de Zwart. Saturday November 5, 20.30 - 21.30 o’clock.